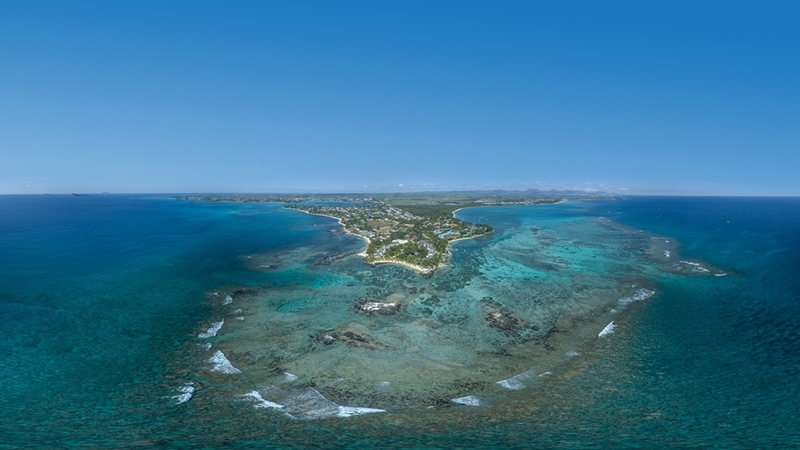 Interested in making this destination your next dream vacation? Plan it with us. A perfect 4 star property for young families looking at some rest and relaxation. The resort does have a fairly small beach however this is more than made up for by way of resort facilities. 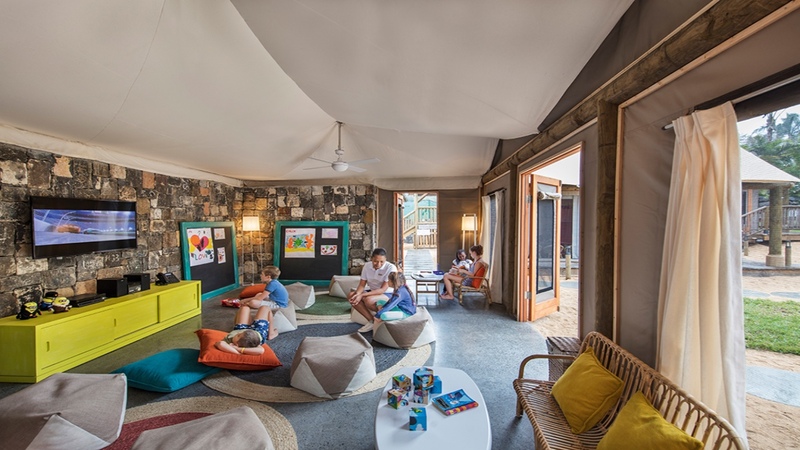 This resort is particularly good with its kids facilities and activities for the young ones. We highly recommend this for families with young kids as well as couples. 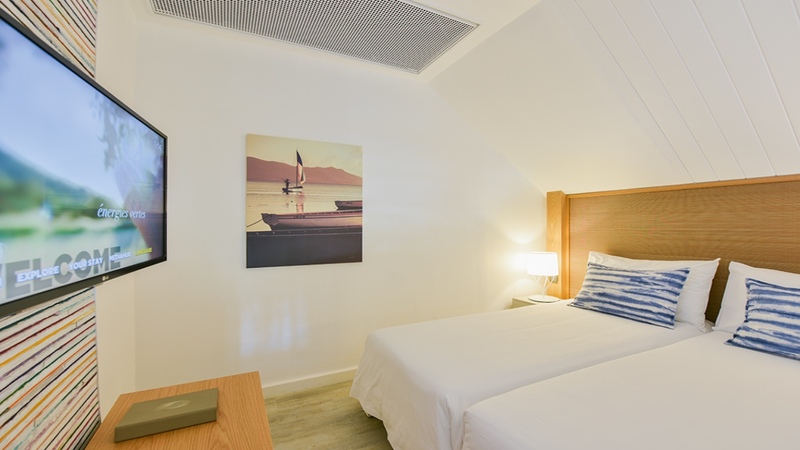 It is also relatively close to Grand Baie making it convenient for some shopping, eating out or even a bit of a party for those looking at letting their hair down. Packages are subject to availability at the time of the reservation.Passport & visa costs (if applicable), travel insurance & items of a personal nature are not included.Prices are subject to change without prior notice due to airfare increases and currency fluctuations.Rebooking and cancellation fees apply.All prices are per person sharing unless otherwise specified.Standard terms and conditions apply.All discounts and/or special offers have already been included in the package price. 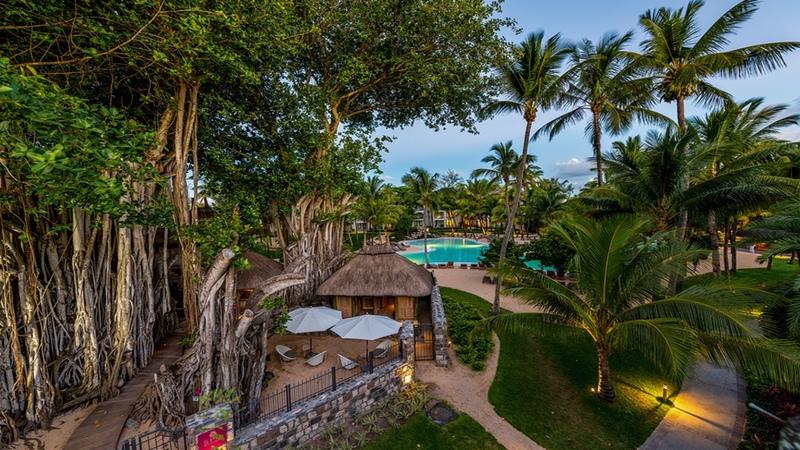 One of the best family resorts in Mauritius, Canonnier stands proudly above the coastline on a historic peninsula. 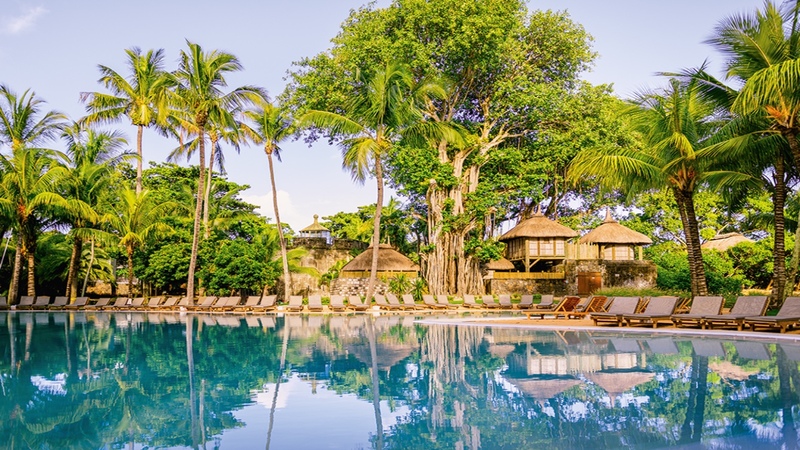 Canonnier enhances the authentic Mauritian atmosphere with commanding views over the northern islands and sparkling Indian Ocean, lush tropical gardens dotted with cascading pools and a string of secluded creeks. Bearing testimony to the island’s historical past are ruins of a lighthouse and fortress blending seamlessly into the tropical gardens. Mark Twain said, ‘Mauritius was made first, then heaven was copied from it’, and when you consider the natural beauty of the volcanic island, with its steamy forests and running streams, palm-fringed beaches and teeming coral reefs, it’s easy to understand his sentiment. 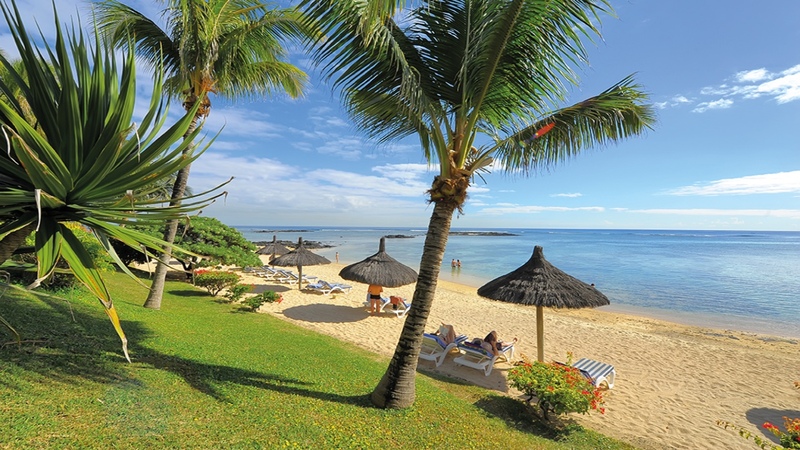 Most visitors to Mauritius choose package-tour holidays and stay at one of the island’s magnificent resorts. 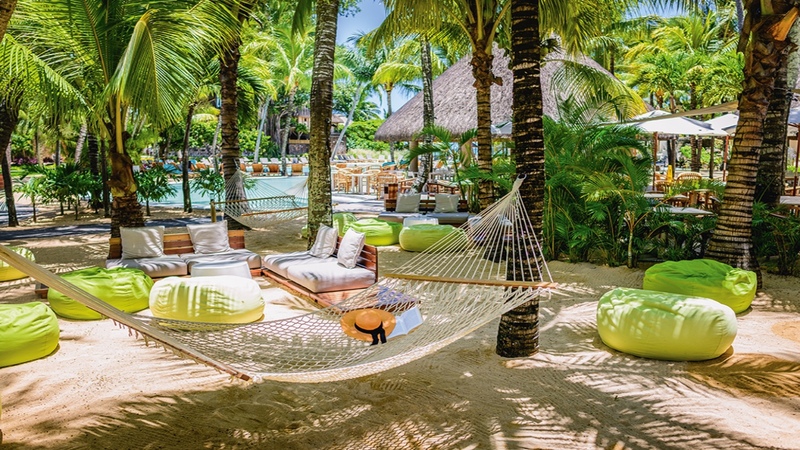 The capital, Port Louis, is the tourist hub of the island, but there are literally hundreds of excellent beach resorts lining the Mauritian coast. The pick of the bunch, The Royal Palm Hotel, has been hailed by Forbes as one of the best beach resorts in the world. 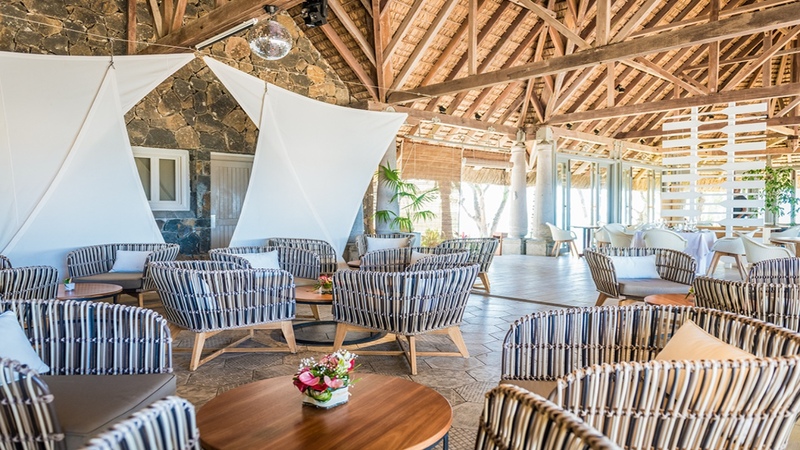 Most of the resorts sport luxury amenities such as golf courses, spas and watersports like diving, snorkelling, windsurfing, sailing or fishing. questions you might have regarding your upcoming holiday. Can't find what you're looking for? Get in touch with us, we’d love to help you out. If you love travelling as much as we do, we know that you will love being part of our Jetsetter club. Being a Jetsetter means you get upfront discounts and insider tips on excursions and activities only known by the locals. From the moment you start dreaming about your journey until you arrive back home, you will have access to our travel experts who can answer all your burning travel questions.